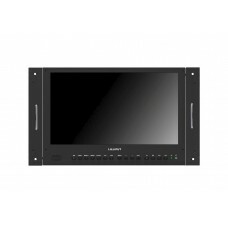 The Lilliput BM150-4K is a 15.6" 4K resolution monitor with HDMI and SDI connectivity. 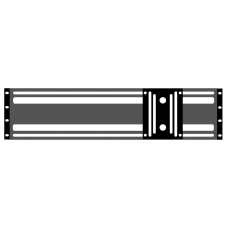 Designed for .. 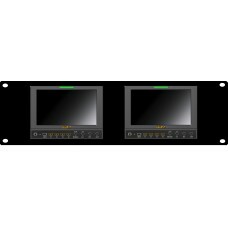 Designed to be integrated into rack cabinets, the RM1011 is ideal for independent monitoring of the .. 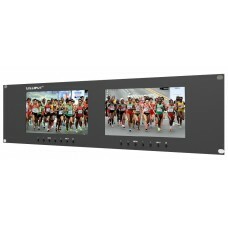 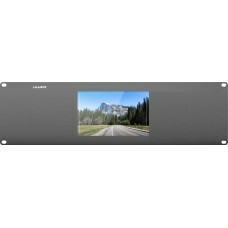 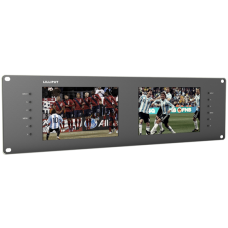 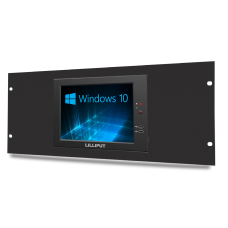 The Lilliput RM-1013/S is a rack mount installation of the Lilliput FA1013-NP/H/Y/S monitor uni.. 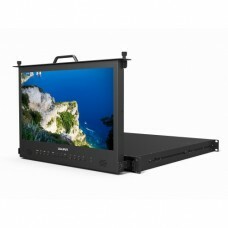 The Lilliput RM1014/C is a 10.1 inch 16:9 LCD monitor housed and mounted into a 19" 4U Rack Mou.. The RM-1730/S is the perfect tool for mounting in a rack / drawer solution and is an ideal monitorin.. 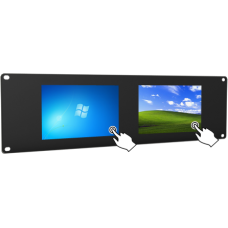 Ideal for mounting into remote server cabinets where space is at a premium - this independent touchs.. 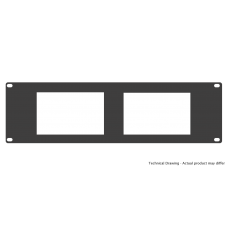 Ideal for mounting into remote server cabinets where space is at a premium - the independent dual mo.. 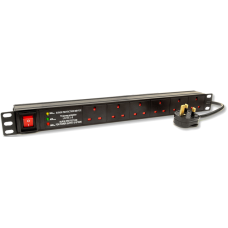 Ideal for mounting into remote server cabinets where space is at a premium - the independent dual to..
An ideal solution for comms room and server cabinets. 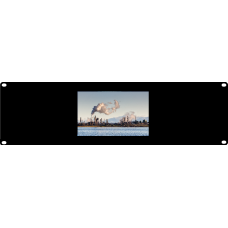 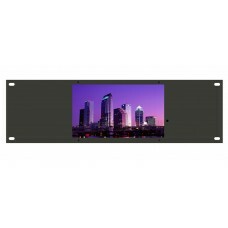 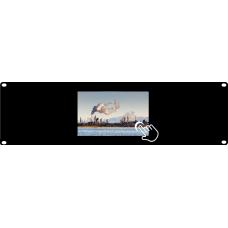 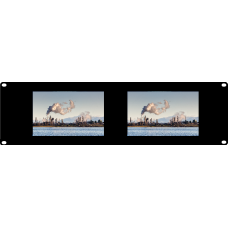 Featuring 2 16:9 panels and mountable in .. 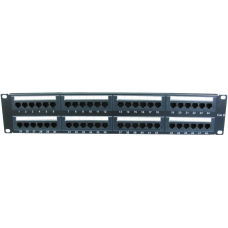 Ideal for server rooms and data centres Featuring 2 IPS panels and mountable in a 3U rack system or..
Liymo brings you this high quality 1u Rackmountable keyboard drawer featuring a USB compact keyboard.. 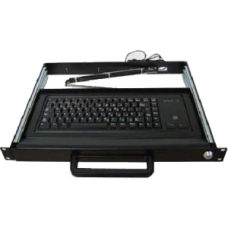 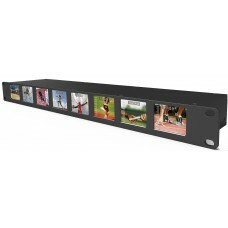 The Lilliput UK Rack Drawer is designed for installing your own keyboard into and using in a standar.. 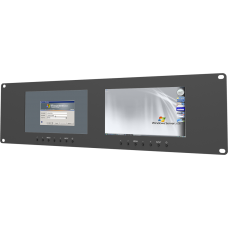 The RM-0208/S is a new monitoring innovation from Lilliput, allowing for the separate monitoring of .. 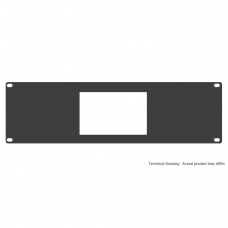 This is a 7RU rack mount bracket that will attach to the TK1500-NP/C or TK1500-NP/C/T Monitor.It wil.. 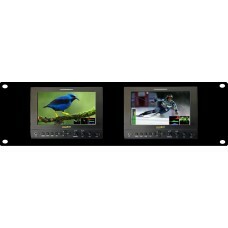 This 4U rackmount system allows for the mounting of VESA 75/100 monitors into 19" rack cabinets equi..